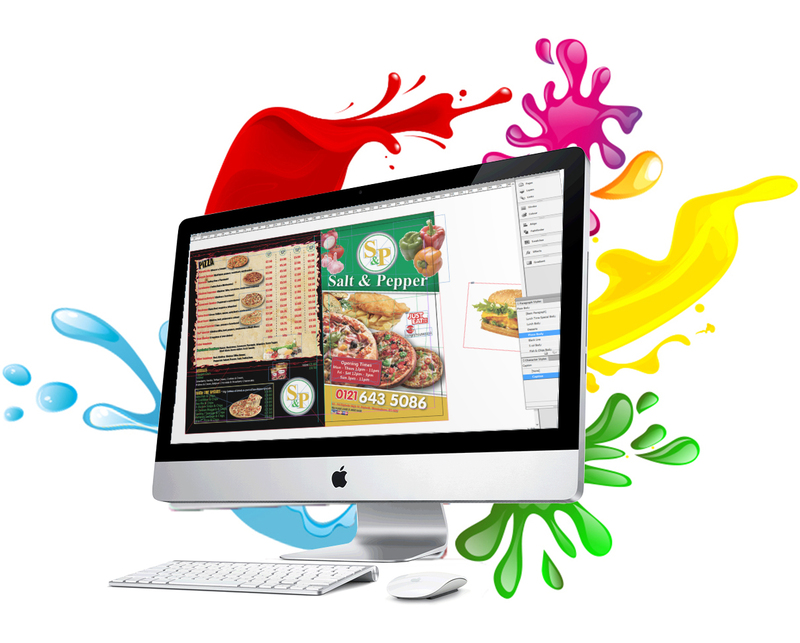 Just Menus specialises in menus, flyers, leaflets printing and design services. We invest heavily in technology and development to enable us to achieve sharper pricing and higher quality. No Hidden costs. What you have been quoted is what you pay. 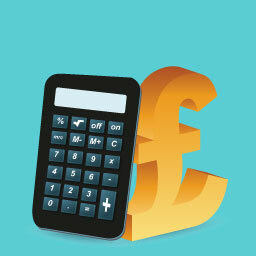 Our competitors might charge for design, folding and delivery* but we don’t! Your menu will be designed to a high standard as requested. Our team have years of experience. First impressions count, so when customers see your printed material - make sure it looks great. 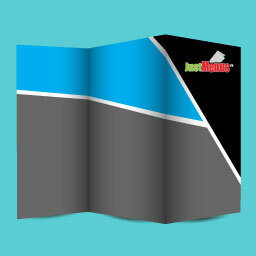 At Just Menus, we take care in understanding our clients’ needs; providing excellent service with quality printing. We have a flyer, leaflet or menu for every occasion here at Just Menus whether you are a large chain or a small eatery. We print on a range of paper sizes starting at A6, A5, A4 to A3, for anything else just call us. A useful reference to the most common paper sizes used and folding options within the print industry. Is there any aspect of printing / folding - or any other print-related matter - that you’d like to know more about? If so, either contact us now​ or telephone us on 0121 328 9551 for a friendly chat. FREE within mainland UK for orders over £200! 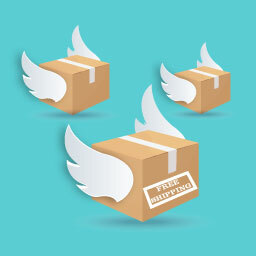 All of our packages are delivered using next day courier service. For extended areas this may take two working days. Our customer service will be in contact to make arrangements with you. 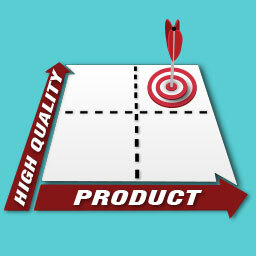 We only use high quality products when producing. 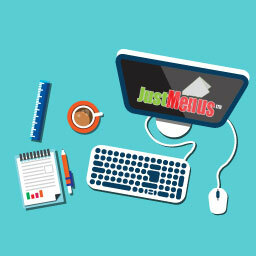 Just Menus is an established commercial printer company based in Birmingham, UK. 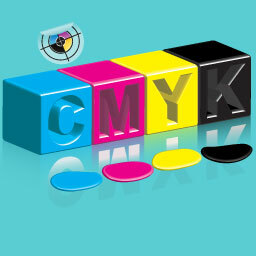 COMPREHENSIVE PRINT AND FINISHING SERVICES FOR PRINT PROFESSIONALS.